At the Virgin Games Live Casino, you’ll enjoy the best experience while playing because all your games will be hosted by highly experienced live dealers. They effortlessly run the games you playing according to the decisions you make as well as the bets you placed. The experienced game croupiers are always ready to have a live chat with you while playing. They’ll be able to answer any questions you might have regarding the games as you play in real time. Apart from the live dealers, you can also bet alongside other players giving you a full real and immersive casino experience! 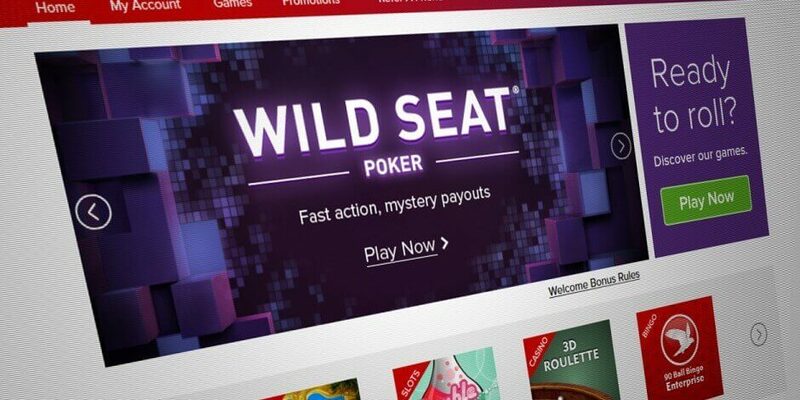 The games offered at the Virgin Games Live Casino comprise of a assortment of features from multi-game play to side bets and remarkable graphics for you to enjoy from the comfort of your home. The range of the exceptional side bets will ensure you get more excitement while you play. Games like the Live Blackjack offers abundant side bets like 21+3 that will give you up to a 100/1 pay out. Amazing, right? That’s not all, with this live casino you’ll be able to bet behind some other players if all the seats at a table are occupied. If you’re the kind of guy that wants to increase your winning chances by playing multiple games at a go, then Virgin Games Live Casino got you covered. The incredible multi-game play feature gives you the opportunity to play on up to four tables at the same time in just one browser. 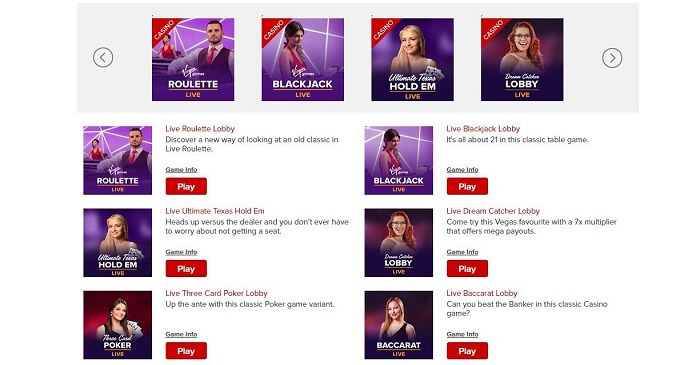 Now, let us go through how you should play the live games at Virgin Games Live Casino. This is a popular casino game favored by the high-rollers. In this game, you’ll be able to associate with the live dealers as you seek to find the hand that totals closest to nine. 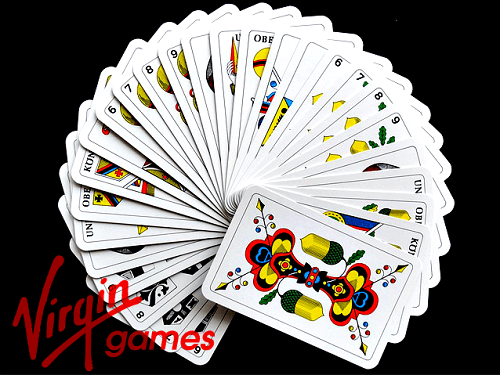 A total of 8 decks of 52 cards are used in each game. You will also have the opportunity to bet on the tie which offers good odds of 8/1. Live Baccarat also offers you the Pairs side bet, which pays out at 11/1 if the first two cards drawn make up a pair. 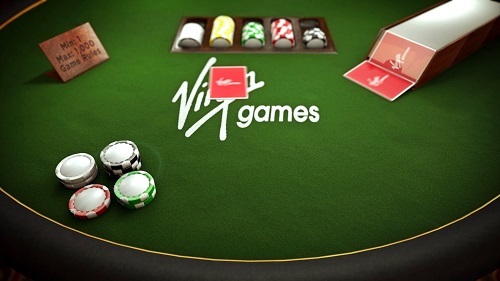 Virgin Games Live Casino will again offer you the multi-game play that will allow you to play on up to four different tables at the same time from the same browser window! To play the Live Baccarat, stake as low as £1 to a maximum of £2000. Bonus features include the Pair Bonus Bet and the VIP Option. The return to player is a cool 98.94%. This is an amazing game with one standard 52-card deck that combines the thrill of poker with a quick-fire casino experience. The cards are shuffled after each game round. With its side bets, you’ll have the chance to bag big cash wins. The pair plus bonus pays a cash reward if your initial three cards produce a Poker hand; ranging from an even cash out for a pair up to a 100/1 payout for Mini Royal Flush. The 6-card bonus side bet will amaze you when it cashes out 1000/1 whenever you find a Royal Flush. All you have to do is beat the dealer with a better three-card hand. The Ante bet has an RTP of 96.63%. the Pair Plus bet has an RTP of 95.51% while the 6-Card Bonus bet has an RTP of 91.44%. the minimum bet is £1 and the maximum bet £2210. In this game, all you have to do is beat the dealers hand by getting the best possible five-card Poker Hand; made up of the two cards dealt to the player and the five community cards. One of the unique aspects of Live Casino Hold’em is that you’ll be playing against the croupier and not the other participants playing the game. This therefore means that an unrestricted number of gamers can bet concurrently on the same table. Its features include the Aces and the Better. The Bonus Bet side bet too is optional but must be played with a standard ante bet. The RTP is 97.84% with the minimum bet being £1 and the maximum being £1000. If you don’t have a favorite game, then this is going to be yours! This awesome game hosted by the live dealers allows a maximum of 7 players a time with 8 standard 52-card decks. With its amazing features like the Doubling Down, Insurance, Splitting, Perfect Pairs, 21+3, Bet Behind and the VIP option, you’ll definitely have lots of fun! The payout of this game is usually 3:2 where a winning hand will pay 1:1. In case the croupier hits Blackjack, the Insurance hand will pay 2:1. This fantastic game has an RTP of 99.28% with a minimum bet of £1 and a maximum bet of £5,000. This game takes the classic casino to a mile higher. With its amazing graphics offering multiple camera angles and 200 frames-per-second HD video, this game will get you closer to the action! This is also the only game that offers a slow-motion replay to show the winning number when the ball comes to rest! Live Roulette at Virgin Games also offers all standard Roulette bets like the Racetrack and the French bets. The aim of playing this game is to forecast the numbered slot where the ball is going land by betting one or more wagers that cover a specific numbered slot. The spinning wheel has numbers 1-36 and a single 0. The game has the ‘favorite bets’ feature that lets you save your bets! The RTP is 97.30% with a minimum bet of £1 and a maximum of £25000.